In one of the recent event in Mumbai, hundreds of beauty professionals resolved to get themselves CIDESCO certified and set on glorious journey to become recognized Cosmetologist. Being CIDESCO graduate would get them huge respect among beauty community, peer group and customers while opening door to financial success. CIDESCO is world 's highest qualification in beauty and a dream achievement for every beauty professionals. Why is CIDESCO Qualification so special !! There are many reasons why almost every beauty therapist worldwide aspires to be CIDESCO qualified let me state some top reasons. 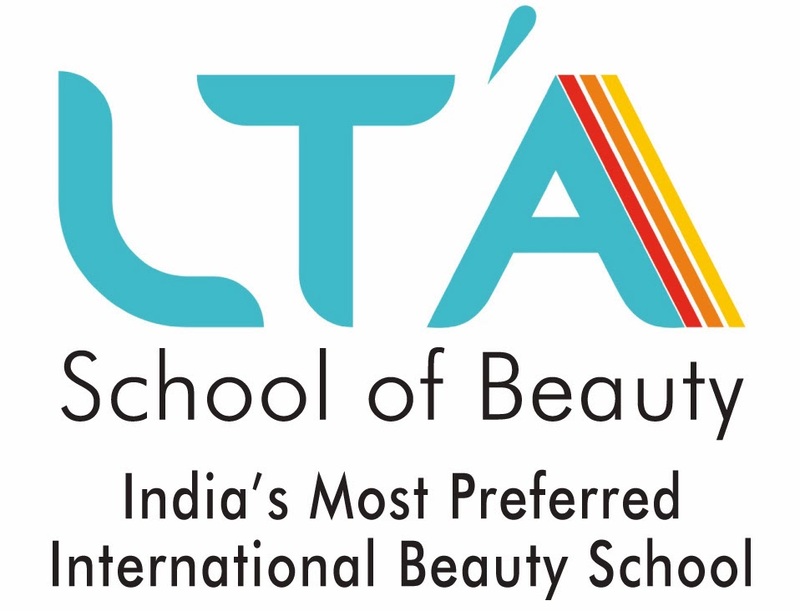 A) It is one of the most comprehensive Beauty Therapy program with due weight age given to theory and practical . F) You can obtain CIDESCO diploma only when you complete minimum 600 hrs of actual salon experience after your final assessment. An excellent CIDESCO practice which would ensure students are not only qualified through controlled learning environment but also have real life practice in real environment before they are certified. J) Post Graduate Diploma (PG Diploma) in CIDESCO allows every beauty therapist having over 3 years of working experience to get this certification in shorter duration. I would say if there is one beauty qualification you must have in your life time then it has to be CIDESCO from Switzerland. Special concession for early enrollment. Stay arrangement for outstation students can be arranged.